The problem seems to be in var/generation/Magento/Catalog/Model/Product/Interceptor.php in function getPrice. There they fetch $pluginInfo and this contains an array with my plugin. But only on the product detail page. In the checkout this array is always null and therefor it only calls parent::getPrice(). 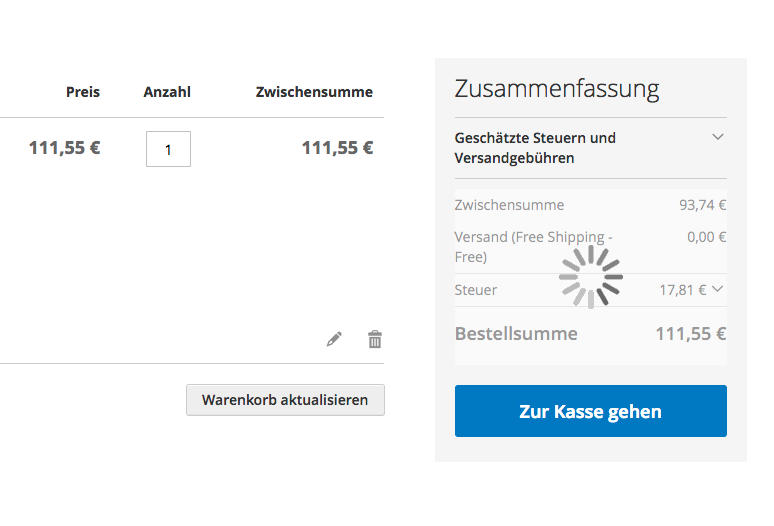 I wonder why my plugin is not loaded in the checkout? But the problem is that the widget/sidebar summary component at the checkout on the right side of the e.g. 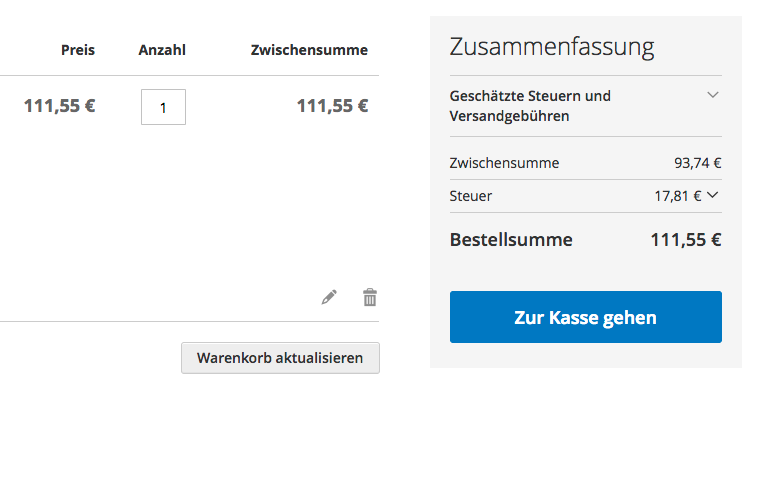 Luma theme shows the right prices for a short moment, than an ajax request to the Magento REST-API changes all prices to the normal Magento product prices so the plugin does not work here. quoteData and totalsData have got the proper prices. Later they will be updated by the response of totals-information. In my own theme no such reloading takes place but in step 2 of the onepage checkout the prices are also wrong. How can I achieve to overwrite the prices in the frontend with my own prices and in case of no data with the original price, like the afterGetPrice() function does? Storefront (frontend): entry point for this area is index.php or pub/index.php. The storefront (or frontend) contains template and layout files that define the appearance of your storefront. again it seems that frontend refers only to display purposes but not saving or anything. Not the answer you're looking for? Browse other questions tagged magento2 product magento-2.1 checkout price or ask your own question. In magento which price or price rule has the highest priority? 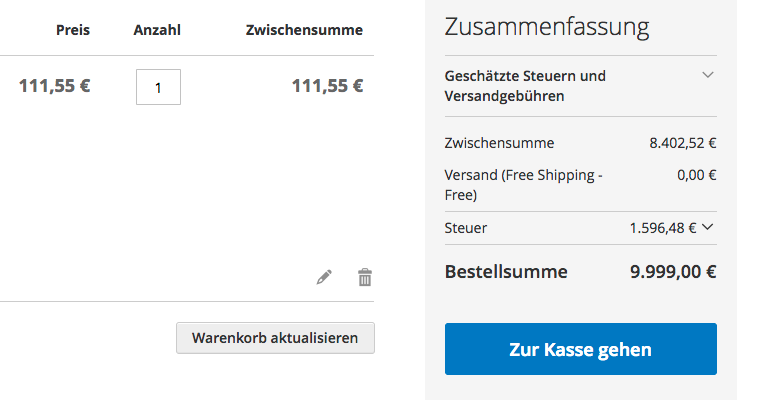 Magento 2: How to get the price of a product?